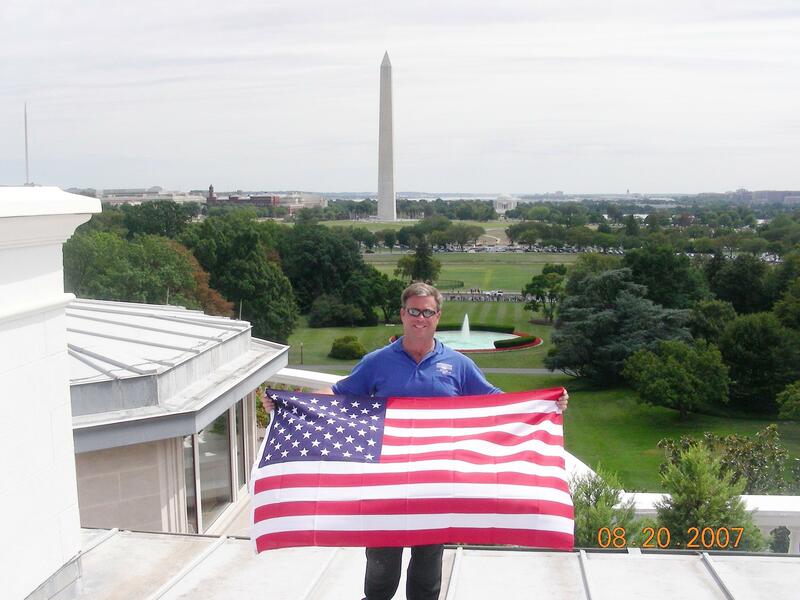 Servicing a chimney in D.C.
To uphold the industries highest standards. At the age of 23, both Randy and Traci Brooks were raising their one year old son "Hoss." With Traci, a stay-at-home mom and Randy, a commercial truck driver, getting ahead was a challenge. But in the fall of 1988, Randy noticed an advertisement in an outdoor magazine describing the chimney sweep trade as a terrific part time business. It said the work could be made full time for those willing to put in some long hours and work hard. 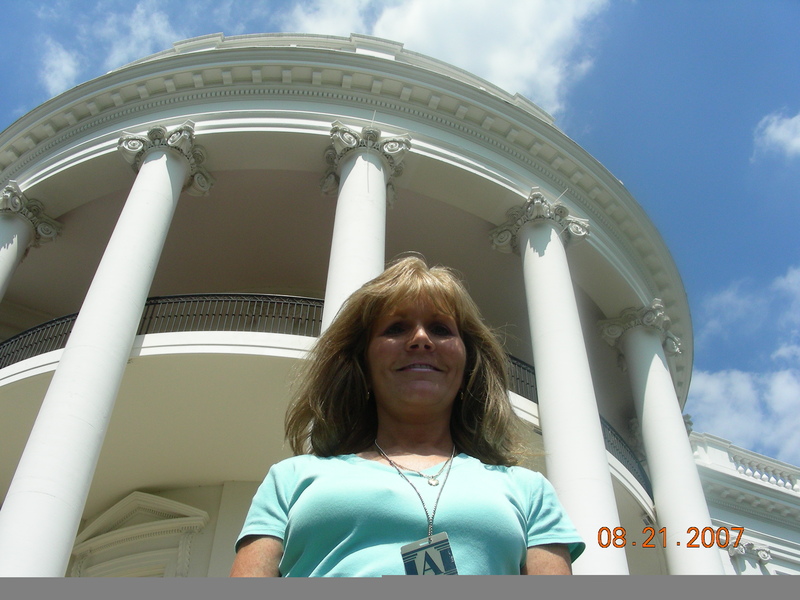 Traci Brooks in front of client home in D.C.
After requesting information, saving their money for several months and stepping out on faith, Randy made the phone call that would change their lives. At exactly 7:00 AM, PST, January 20th, 1989, from a pay phone on Randy’s Coca Cola delivery route in Santa Barbara, CA, The Brooks were officially chimney sweeps. Having swept their own fireplace flue, both of their parents flues and reading the how-to literature that came with the basic tools and equipment that had arrived, the Brooks were ready to advertise. Selecting their local newspapers service directory for their first ad, the phone rang, people were interested and they swept their first flue for money on March 1st. 1989. The ten + years that followed saw the Brooks family grow with the addition of "Lil Joe" in 1990 and this small, part time business flourish to the point that on September 1st. of 1999, Randy left his job at Coca Cola and he and the family became full time chimney sweeps. Through the years, the Brooks invested in the many certifications and education that the industry has to offer. 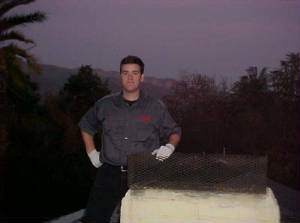 First, they became certified as a chimney sweep by the CSIA (Chimney Safety Institute of America,). Then came certification as a hearth inspector by FIRE (Fireplace Investigation, Research and Education Service,). This was followed by becoming both a gas and wood-burning specialist through the NFI (National Fireplace Institute,) as well as a California State Licensed Contractor. 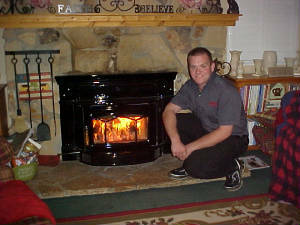 The Brooks family has been truly blessed through their many years in the hearth industry. Countless thousands of people have crossed their paths either over the phone and or face to face in the homes they service. Many of these folks may never know the impact that these professional relationships have had on the personal lives of the Brooks family. The Brooks service hundreds of flues annually and many of these customers have become dear friends of the family. Click here to view Randy Brooks’ CV / resume.